Home / News / Nintendo / pc / playstation / steam / switch / videogames / Super Cane Magic Zero to release on Nintendo Switch at the end of 2018. Super Cane Magic Zero to release on Nintendo Switch at the end of 2018. Intragames in cooperation with Studio Evil announced the Nintendo Switch version of “Super Cane Magic Zero” will release at the end of 2018 simultaneously with the PS4 version. Super Cane is a comedy action RPG. in the zany world of WOTF. You pick a hero out of over 15 playable wacky characters and set on a quest to find the lost dog, restore the internet and save the day. 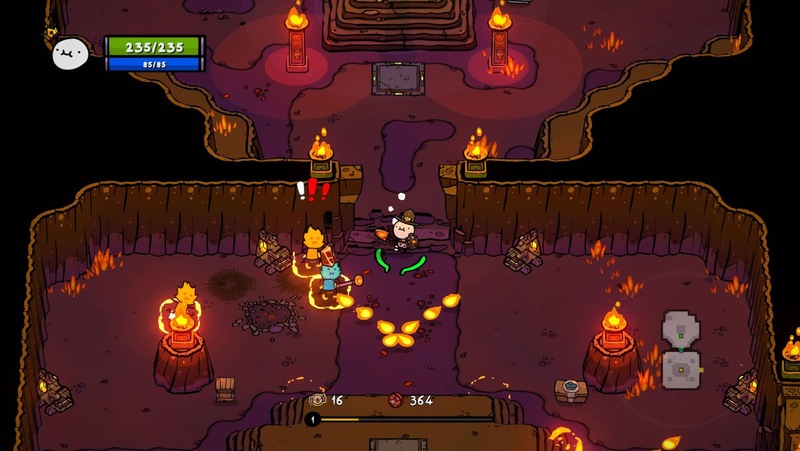 Pick up everything, throw everything and eat everything, exploring the large, handcrafted game world full of secrets to explore, randomly generated dungeons and local PVP arenas. Fight solo through its 31 different levels loaded with procedurally generated dungeons or have your friends join in with 4 player (couch) coop. And when you want a change you can play in the various PVP arenas and see who is the strongest warrior. This might be the first game in a long while to potentially fill the void once occupied by Gauntlet. Oh and did we mention you can shoot lasers from the eyes of an old man? 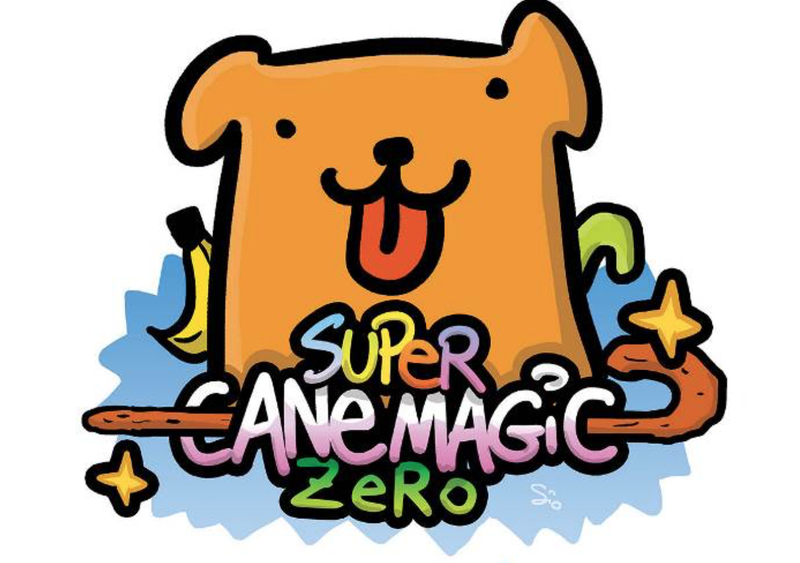 Intragames will be debut the demo version of Super Cane Magic Zero on PlayStation 4 and Nintendo Switch at the 2018 Tokyo Game Show. If you want to know more , see the trailer below.